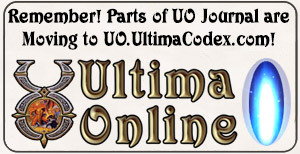 This website is the UO Journal, and can be found at: https://uojournal.com/. 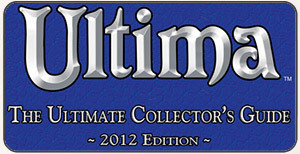 You can learn more about who we are and what the purpose of this site is at our “main” page. This website and the server it is hosted on resides in the United States, as do the content contributors.